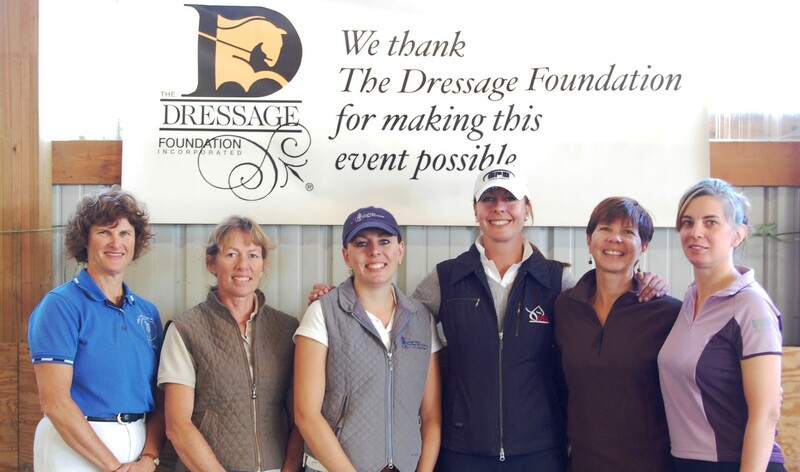 The Dressage Foundation (TDF) held the second annual Two-Tempi Challenge, sponsored by The Horse of Course, in 2016 with great response from riders and donors. 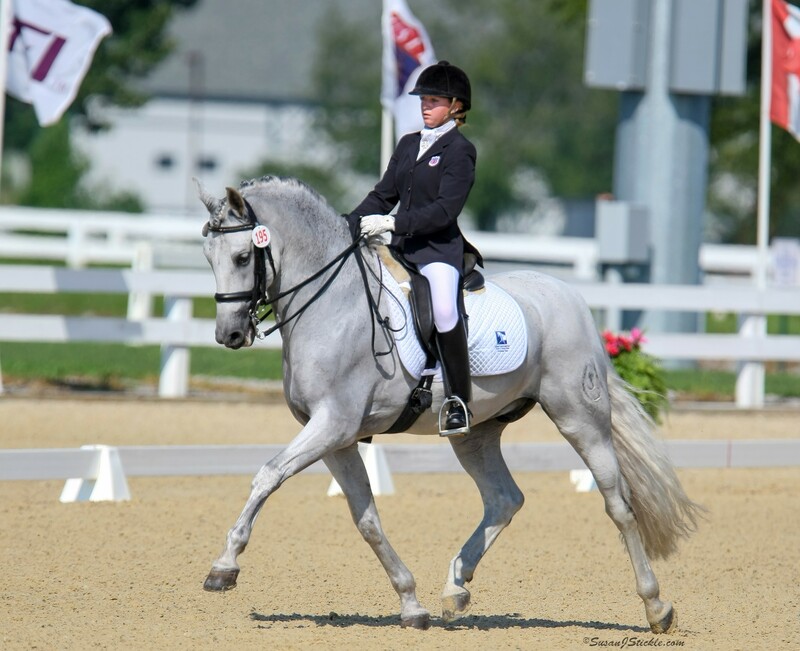 Twenty riders participated in the Challenge by riding as many consecutive two-tempi changes as they could. These riders then found supporters to make a donation to TDF based on the number of changes completed. Overall, $18,153 was raised to support TDF’s grants and programs through the Challenge. Heather Salden-Kurtz’s donors raised $6,690. Jim Koford’s donors raised $5,754. Riders who have horses capable of doing two-tempi changes are invited to participate in the 2017 Two-Tempi Challenge, sponsored by The Horse of Course. 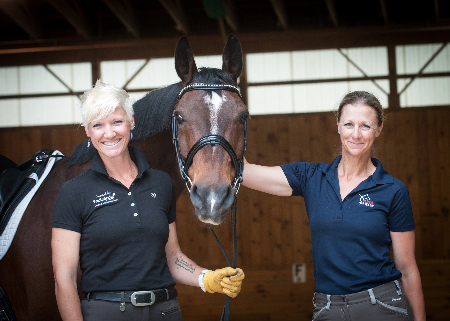 The Horse of Course Inc.,based in Claremore, Oklahoma, with a mobile unit that travels across the country to top dressage shows, is a one-stop shop for leading equestrians, offering top quality, fairly-priced merchandise. Popular brands that The Horse of Course carries include Konig, Pikeur, Kentucky, Eskadron, Grand Prix, Vespucci, Cavallo, Passler, Redbarn, Schockemohle, Romfh, USG, Neue Schule, and Sommer. The company provides customization options for show coats and shadbellies, and has a complete selection of sought-after items include full seat and knee patch breeches, bridles, horse care supplies, belts, and boots. Expert saddle-fitting services are also available at The Horse of Course.